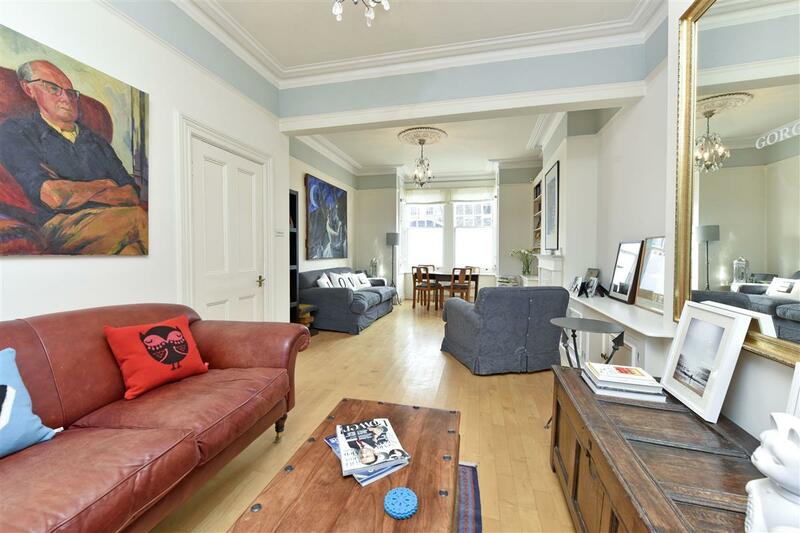 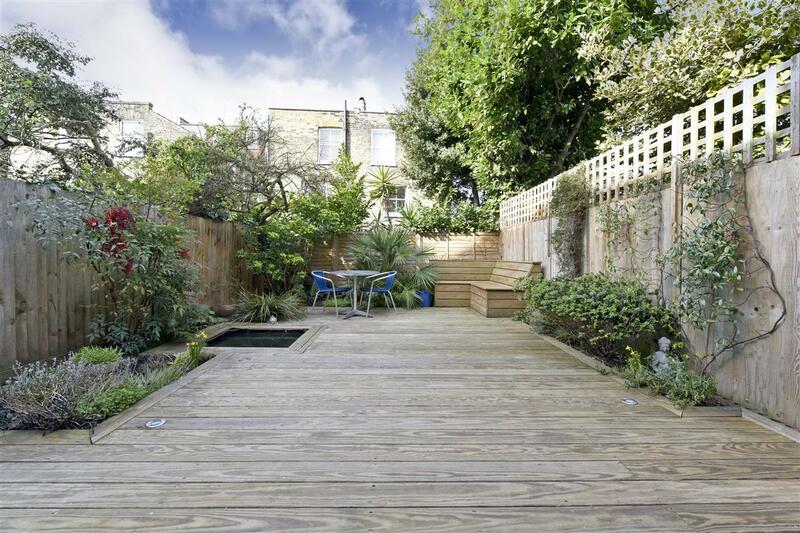 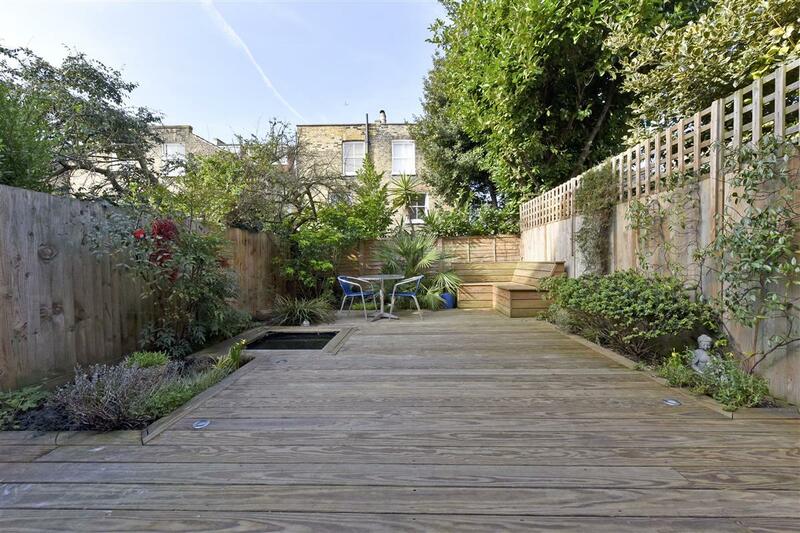 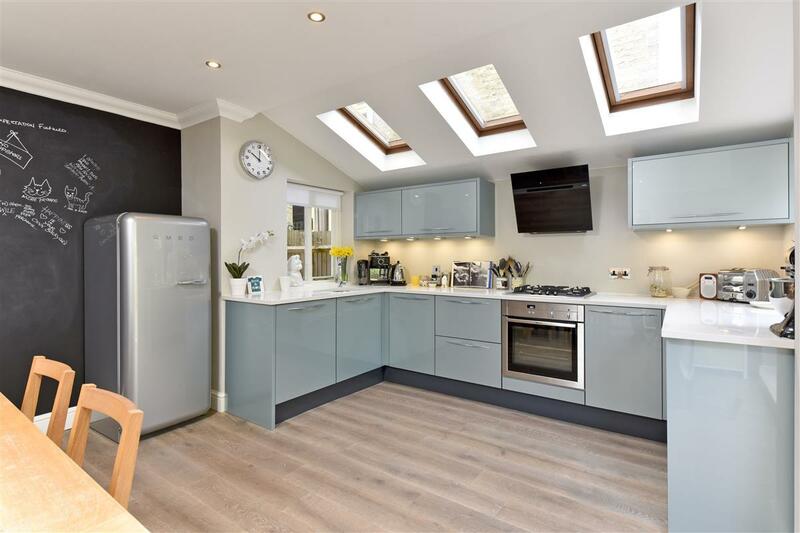 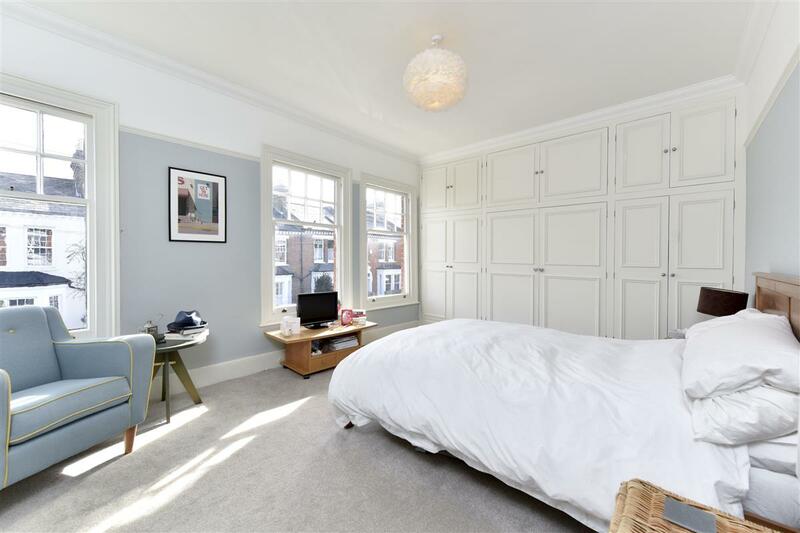 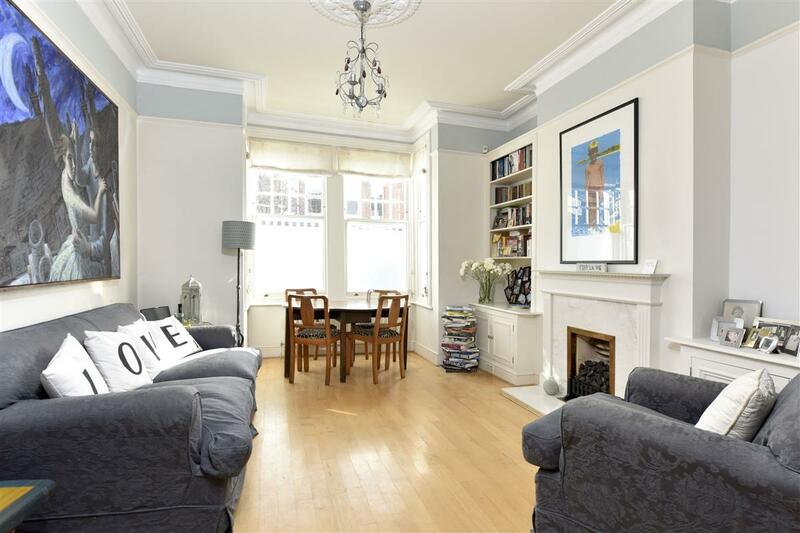 This charming four bedroom family house (1553 sq.ft) is ideally situated on this popular and sought-after road in West Putney. 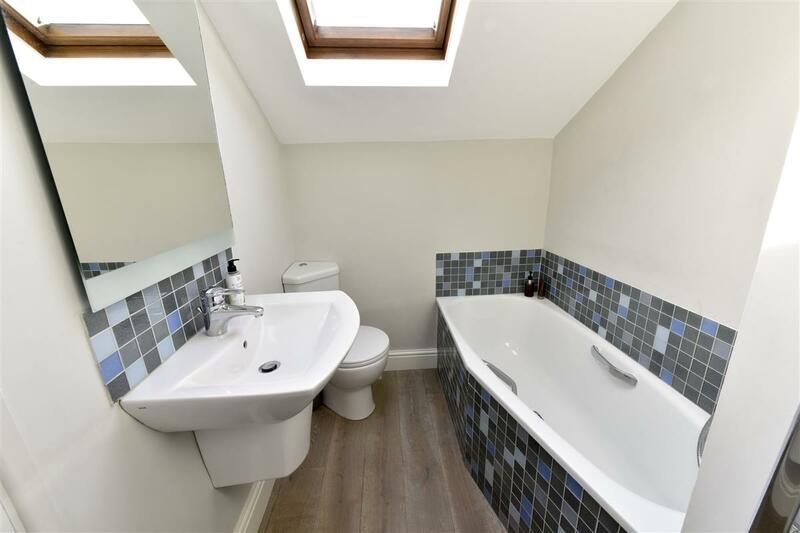 The house is arranged over three floors and boasts ample natural light throughout. 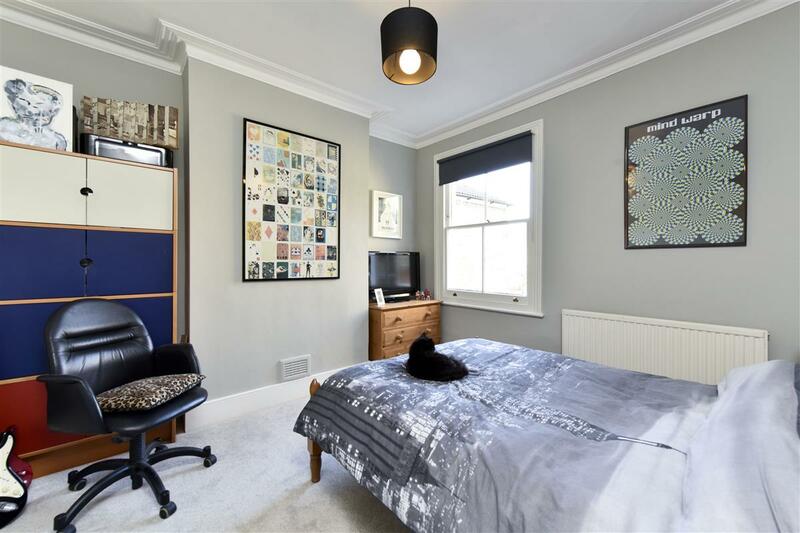 The ground floor comprises the entrance hall, double reception room, utility room with WC, a modern kitchen/breakfast room and west facing garden. 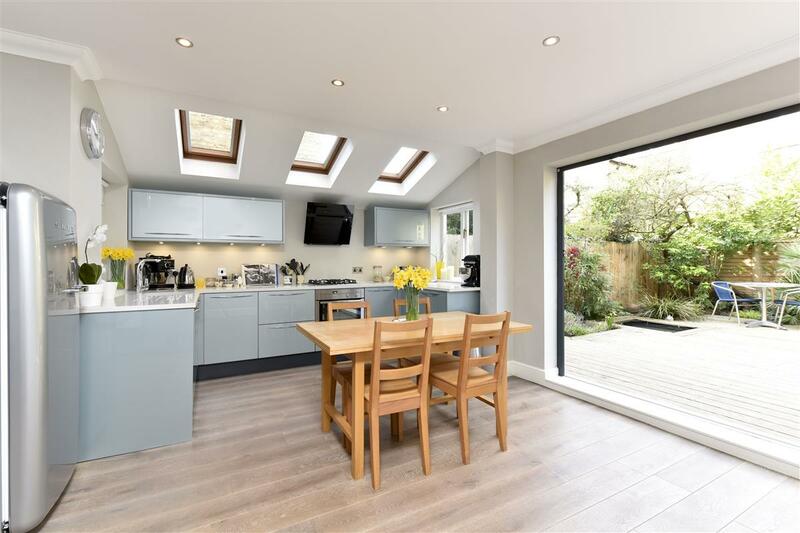 The newly refurbished kitchen/breakfast room has lovely wooden floors, skylight windows, a range of wall and base units and ample room for a good sized dining table. 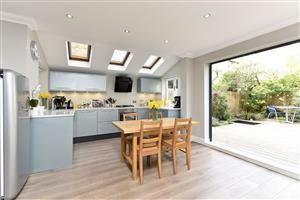 There is access to the West-facing garden through a large bi-folding door. The West-facing garden is decked throughout, lighting and an inset pond. 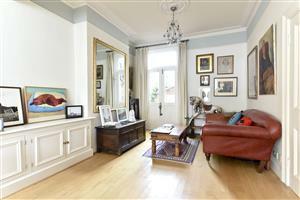 The double reception room has a feature fireplace, bay window and double glass doors to extra outside space. 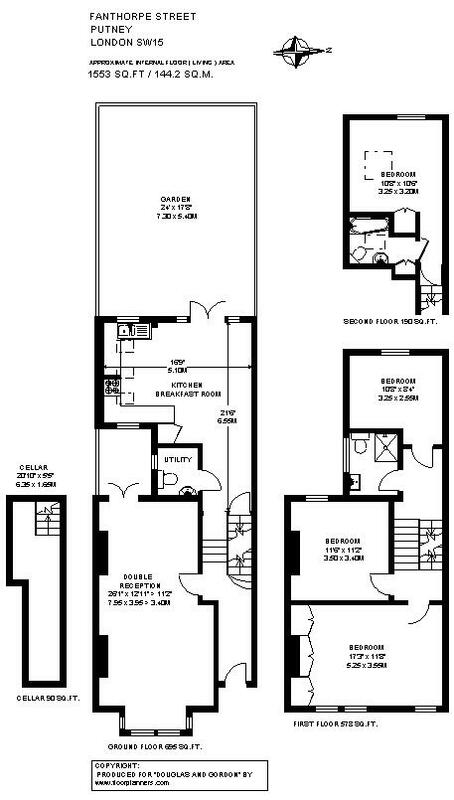 Access to the cellar is provided on this floor via an under stairs door. 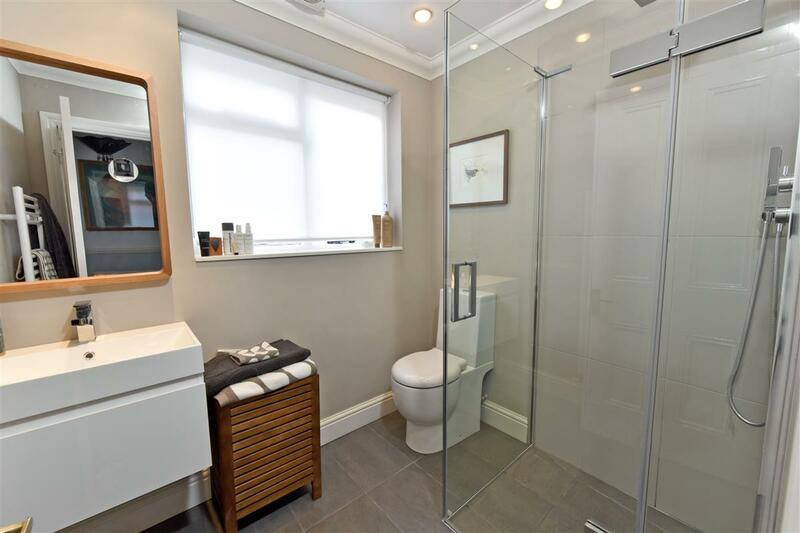 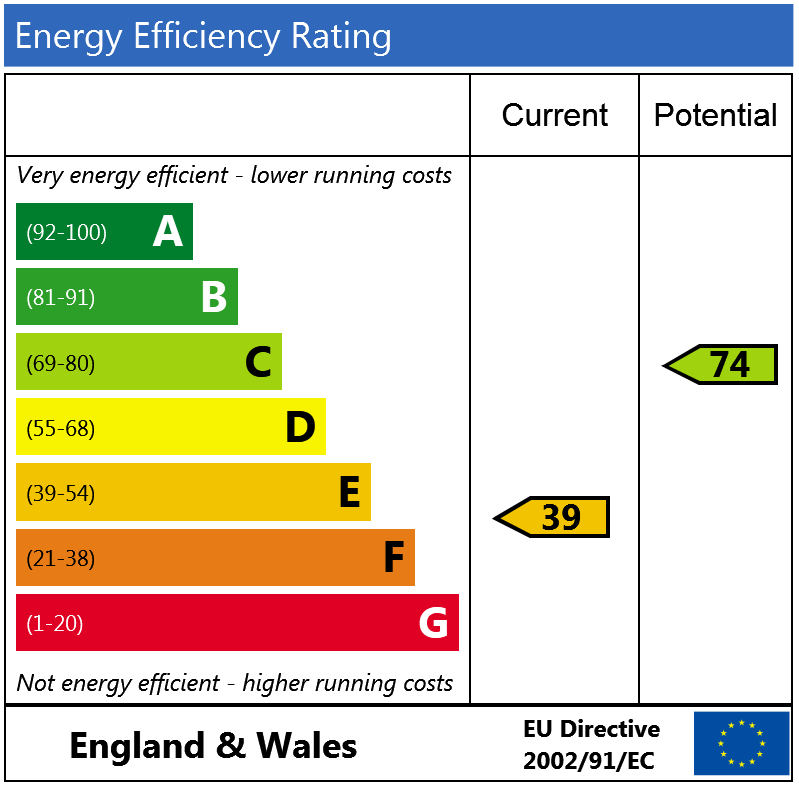 The first floor comprises three double bedrooms with storage and a shower room which benefits from a frameless shower cubicle with wet room floor, WC, basin and under-floor heating. The second floor comprises the master bedroom with en-suite bathroom. 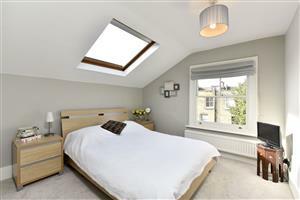 The master bedroom has built in storage, in-set lighting and views over the garden. 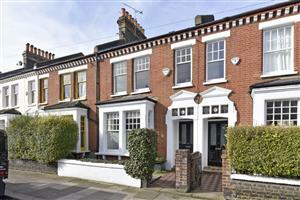 Fanthorpe Street is located off the Lower Richmond Road and is a short walk away from the river and Leaders Gardens (tennis court and playground). 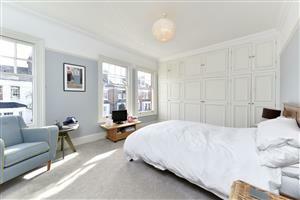 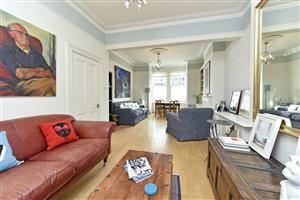 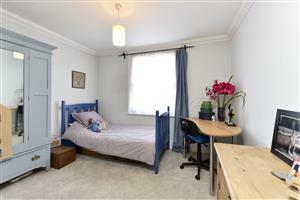 There are good bus links to Putney Bridge tube station and Barnes mainline station is with walking distance.